As of August 2016, Smart Live Gaming had their UK Licence Suspended and are no longer operating. Smart Live Gaming is a UK based and licensed online casino. It was established in 2007 and what makes them different from other Live Casino software developers is that the software they have developed is used solely by them, for the Smart Live Casino. 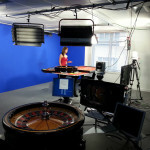 The live dealing studios are based in London and operate on a 24 x 7 basis, although not all the games are streamed 24 x 7. They cater for both European and Asian markets and you will find Japanese speaking dealers hosting the Blackjack and Roulette tables at certain times of the day and week. 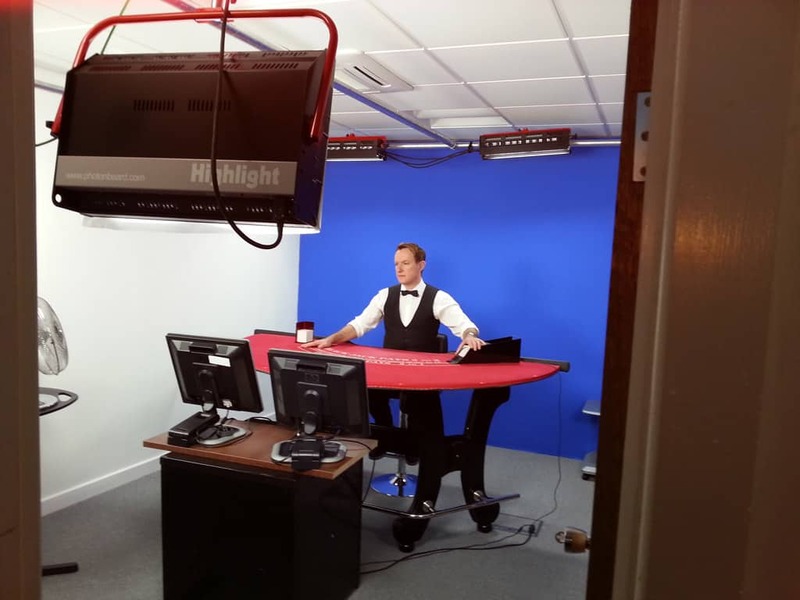 I have been fortunate enough to visit the head office and Live Casino studios and witnessed the dealing sessions of both the Blackjack and Roulette. You can see my exclusive pictures in the tabs below. 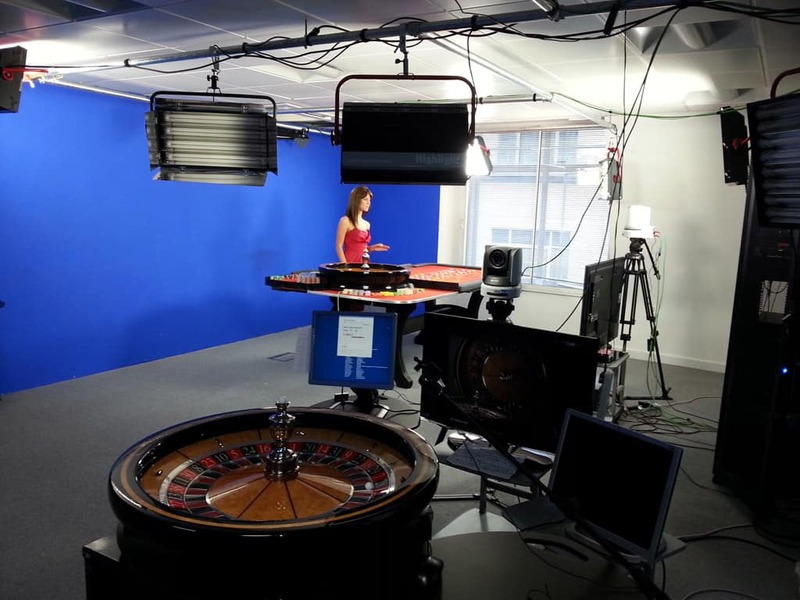 What makes Smart Live Gaming unique is the focus on the player and the fact that they stream their Roulette games live on Sky TV Channel 863. You can see the stream by visiting the Live European Roulette site, that has an exclusive real time video feed of the television broadcast. They are definitely a developing brand and are constantly adding games and other software suppliers to their casino offering. Currently only two live casino games are being offered, Blackjack and Roulette, but I do know that Baccarat is being added very shorty. Seven Seat Blackjack, no side bets, but its an 8 deck shoe which is manually shuffled by the dealer when it is approx half used. Follow the link for a more in depth review of Smart Live Blackjack. You’ll get both British and Japanese tables at certain times, but the majority of peak hours its just the British dealers. Live Japanese Rapid Roulette – Single zero European Roulette with a Japanese croupier and betting times reduced from 60 seconds to 15 seconds. Automatic Roulette – A real roulette wheel and ball, spun by air jets and the results are read by computer. betting times are 45 seconds, again its the European version of the game. Follow the link for a more in depth review of Smart Live Roulette. 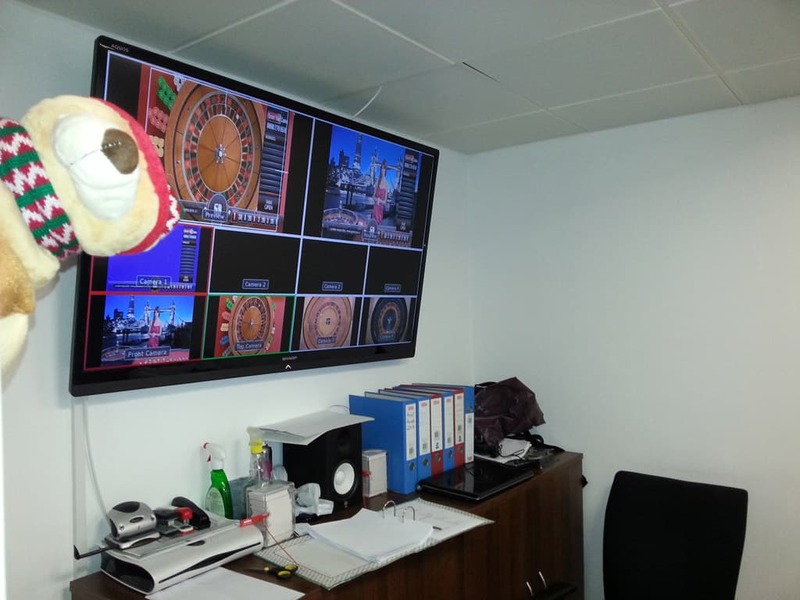 Sophisticated software is used to monitor the games, chat, betting patterns etc. There is a control room where an operator is monitoring what is going on and can react to any situations that occur. Players can chat in real time with the Blackjack dealers, but not the Roulette dealers. 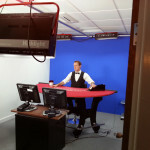 If players want to ask questions they can via email and they are relayed to the croupiers at the tables. The TV cameras are remotely controlled. Each of the dealing rooms are blue screen, so the images you see when playing are super imposed on the background. They will often change the backgrounds to suit times of the year and / or different promotions that are being run. 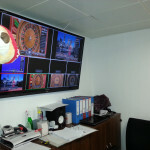 I’m a bit biased towards Smart Live Gaming, having visited their offices, met the support staff and some of the dealers. However not withstanding that I do like their product and I play at the Smart Live Casino on a regular basis.